HAPPY AND BLESSED, FATHER’S DAY IN EVERY CORNERS OF THE EARTH. 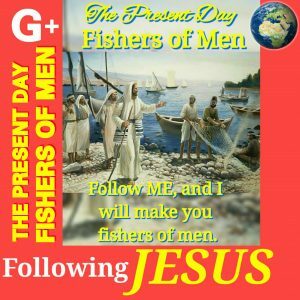 Greetings from THE PRESENT DAY OF FISHERS OF MEN. Previous Post MY LOVE TO THE FATHER, THE SON AND THE HOLY SPIRIT.